How Can I Find Out if My Vehicle Is Part of a Safety Recall? In recent years, there have been several large safety recalls for vehicles, and you may have either wondered or been unable to locate whether your vehicle was included. With the National Highway Traffic Safety Administration’s (NHTSA) VIN search tool it’s now easy to find out if your vehicle is part of any recalls. Simply enter your vehicle’s Vehicle Identification Number (VIN), and the tool will identify any recalls for your vehicle in the last 15 years that still require repair. 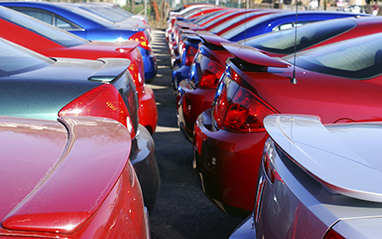 Click here to search for any recalls attached to your vehicle.